Jérôme Halbout is a Managing Partner of 4D Global Energy Advisors, managing over $450 million invested in 15 small- and medium-sized private companies in the Oil & Gas sector, mainly in Europe. 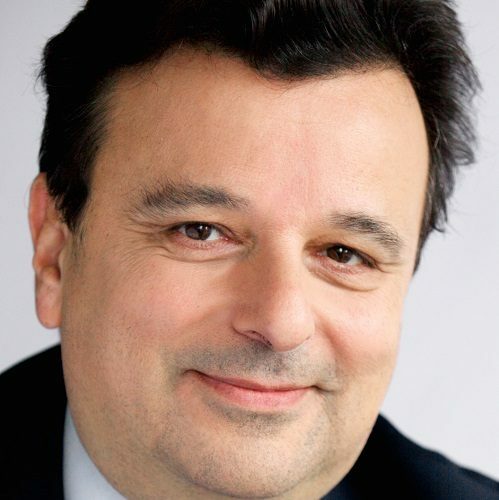 Prior to founding 4D in 2001, Jérôme was Head of Energy/Utilities at Crédit Lyonnais and Lazard Frères & Cie.
A graduate of Ecole Normale Supérieure (Paris), Jérôme holds a Doctorat ès Sciences from the Paris University. He undertook 10 years of scientific research in France and as a post-doc at the Enrico Fermi Institute (University of Chicago).